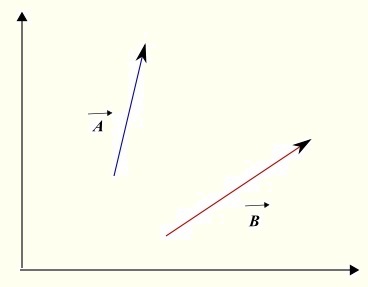 Figure 1, below, shows two vectors on a plane. To add the two vectors, translate one of the vectors so that the terminal point of one vector coincides with the starting point of the second vector and the sum is a vector whose starting point is the starting point of the first vector and the terminal point is the terminal point of the second vector as shown in figure 2. Fig1. 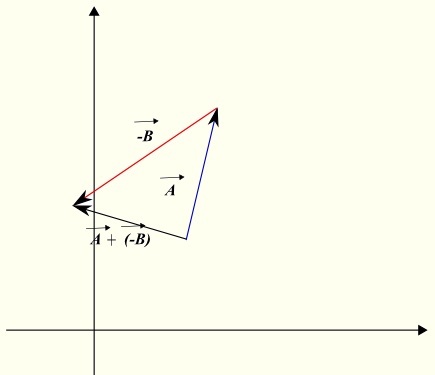 - 2 vectors in 2 dimensions. Fig2. - Add 2 vectors in 2 dimensions - Parallelogram. When the components of the two vectors are known, the sum of two vectors is found by adding corresponding components. Fig3. - subtract 2 vectors. The magnitudes of two vectors U and V are equal to 5 and 8 respectively. Vector U makes an angle of 20° with the positive direction of the x-axis and vector V makes an angle of 80° with the positive direction of the x-axis. Both angles are measured counterclockwise. Find the magnitudes and directions of vectors U + V and U - V.
Let us first use the magnitudes and directions to find the components of vectors U and V.
The direction of vector U + V is given by an angle approximately equal to 60.9°. This angle is measured in counterclockwise direction from the positive x-axis. The direction of vector U - V is given by an angle equal to 290°. This angle is measured in counterclockwise direction from the positive x-axis. 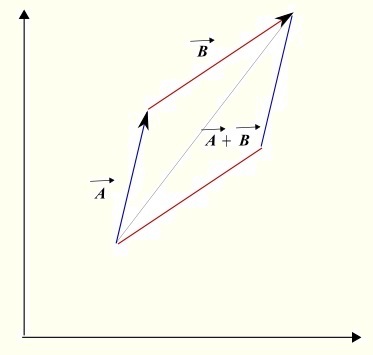 The components of three vectors A, B and C are given as follows: A → = (2 , -1), B → = (-3 , 2) and C → = (13, - 8). Find real numbers a and b such that C → = a A → + b B →. We first rewrite the equation C → = a A → + b B → using the components of the vectors. a = 2 and b = -3.